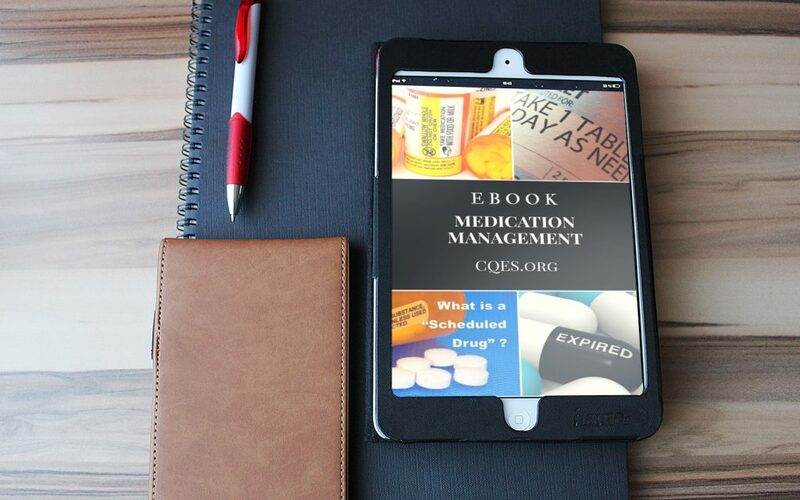 Are you ready now to start your Medication Management Career? We offer the 16-hour initial training required by the State of Nevada. complete the ENROLLMENT to secure your attendance. If you need the 8-hour refresher we have that available online or on campus. If you have never taken a Medication class in Nevada, you must take the initial class that is 16 hours. It must be taken on CQES Campus at 366o N. Rancho Dr. #101 Las Vegas, NV 89130. If you have taken the initial class and it has not expired (must be within one year) you may enroll for the 8-hour refresher. Want to understand OPIOIDS and the Health Consequences? 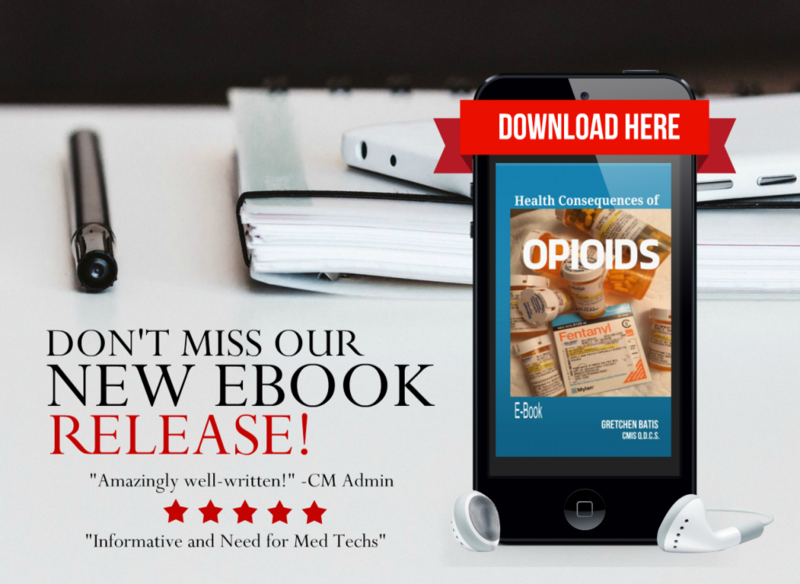 Here is your opportunity to have a FREE eBook on OPIOIDS while it is still available at no charge. Your continued education is our priority so don’t miss this offer. You will understand the difference between OPIOIDS and NSAID’s and how they work differently in the body. Understand side effects, risks associated with the use of the drug.